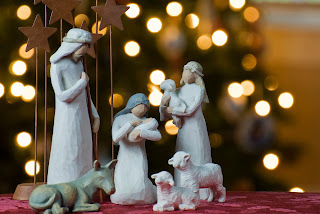 Merry Christmas wishes of 2013 to my readers of chukkiri blog. Christmas is the day of happiness and charitable deeds. It reminds us to help the needy and poor people of the world. If we are committing to that, the day will be fruitful.